Dr Lola-Peach Martins joined Middlesex University in March 1999. She previously worked for The Royal Armouries as Personnel Assistant, and later deputised as Personnel Manager. Later, she joined British Airways as a recruitment/selection executive, recruiting Pursers, working alongside Cabin Service Directors (CSDs) and the HR manager throughout the process. After leaving BA Lola-Peach worked for a Large UK Pet Food Company where she was responsible for establishing and managing their HRM Services, partnering with Engineering Team Leaders with core HRM responsibilities. In 1997 Lola-Peach gained full support and obtained Private (Kodak PLC) and Goverenment funding for a project she designed to assist long-term unemployed people in finding gainful work i.e. work useful for developing transferable skills, as well as advancing and retaining employability potential. 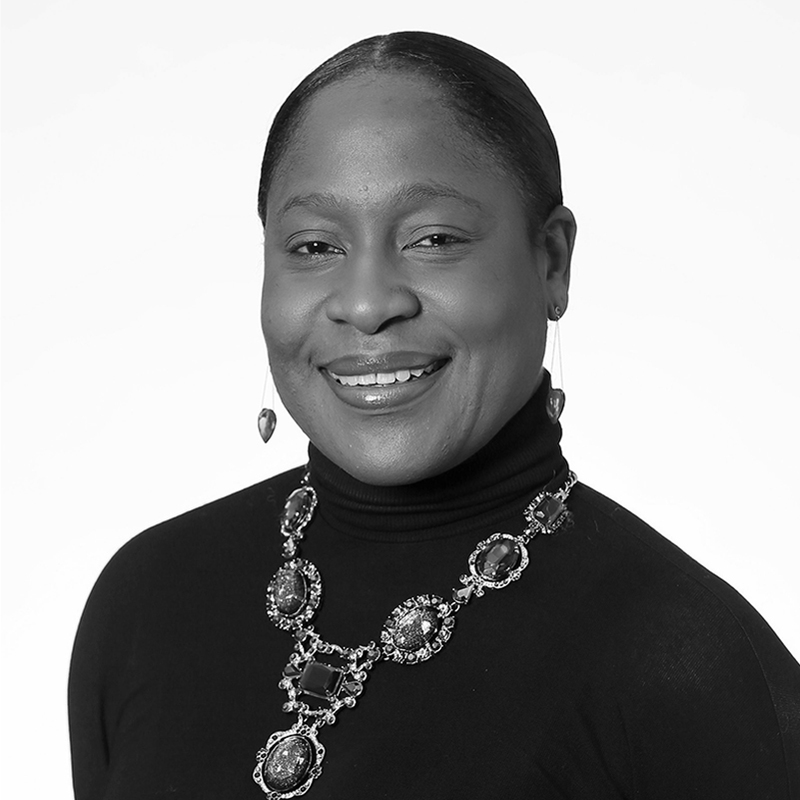 Lola-Peach is leading Middlesex University's UN PRME (United Nations Principles for Responsible Management Education) Curriculum Development Project, and is an avid researcher in Responsible Managerial Leadership Development. Overall, her research focuses on irresponsible leadership curriculum development, LMD, the changing role of managerial leaders (the nature), and Strategic HRM in this regard. In celebration of Management Decision's 50th Anniversary, highlighting the importance of research and impact, Dr Martins' research paper "A Holistic Framework for the Strategic Management of First Tier Managers" was listed by Emerald as their most down loaded paper (now over 50,000 downloads). She is a Chartered Member of the Chartered Institute of Personnel and Development (CIPD), and Fellow of the Higher Education Academy (HEA). Martins, Lola-Peach and De Four-Babb, Joyanne and Lazzarin, Maria de Lourdes and Pawlik, Joanna (2016) [Ir]responsible leadership: addressing management and leadership curricula biases. In: BAM Conference PDW 2015. Martins, Lola-Peach (2009) Creative information seeking-research and artistic ability: the divine connection (part1). In: Conference of the International Journal of Arts and Sciences, 01-04 Jun 2009, Bad Hofgastein, Austria. The strategic management of first-tier-managers: a British Aerospace engineering manufacturing company case study. Martins, Lola-Peach (2008) The strategic management of first-tier-managers: a British Aerospace engineering manufacturing company case study. PhD thesis, Middlesex University. A holistic framework for the strategic management of first tier managers.